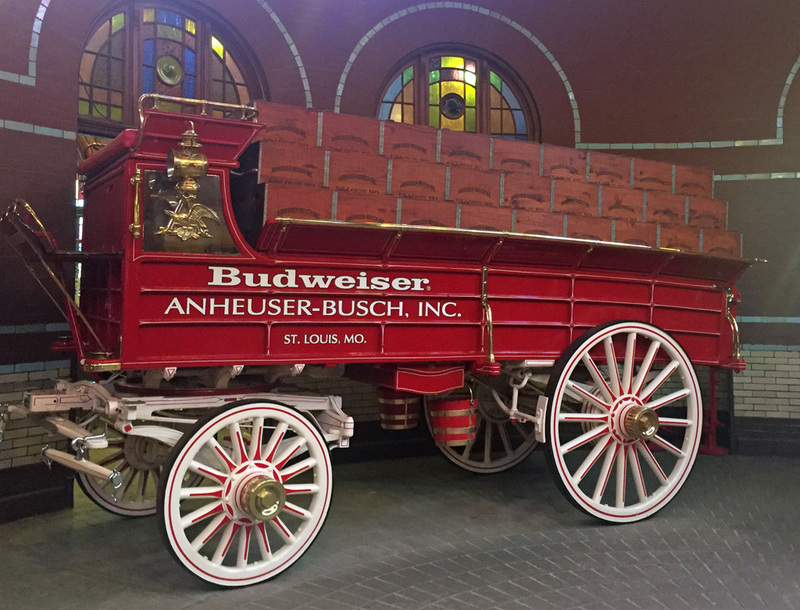 Before all the crazy started, Charlie and I took a weekend trip to St. Louis. The impetus for the trip was a Belgium Style Craft Beer Festival. Friends of ours have family in St. Louis so it only made sense that we made it a friends-away-weekend. 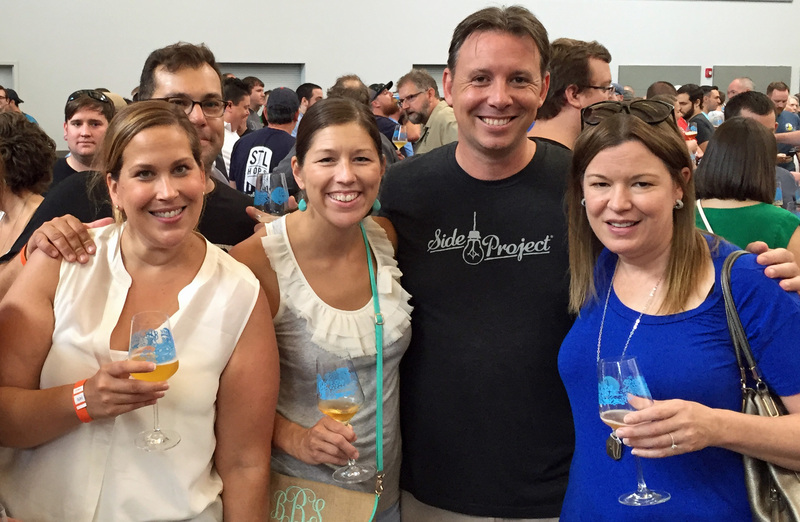 It was an amazing weekend with Craft Beer, Big Beer and a bunch of stops along the way. 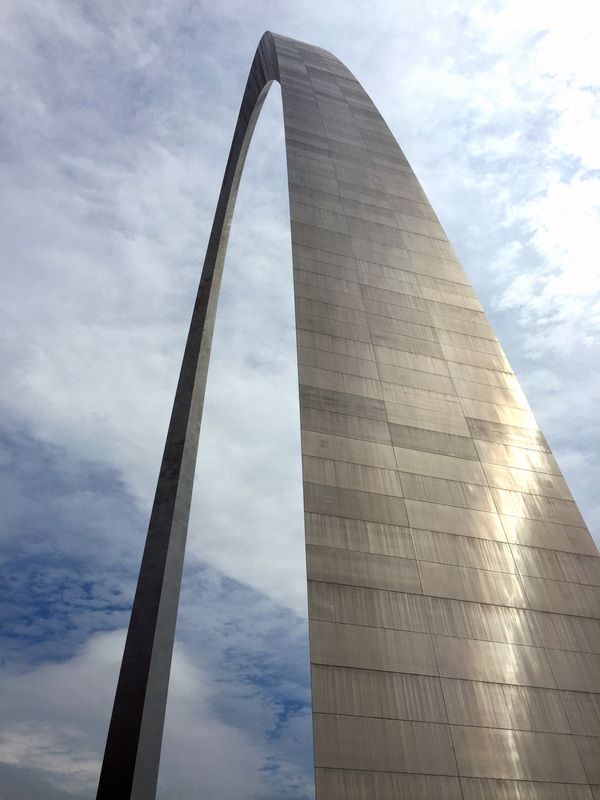 A quick flight and smooth flying, our get-away started with a trip up the iconic St. Louis Arch. 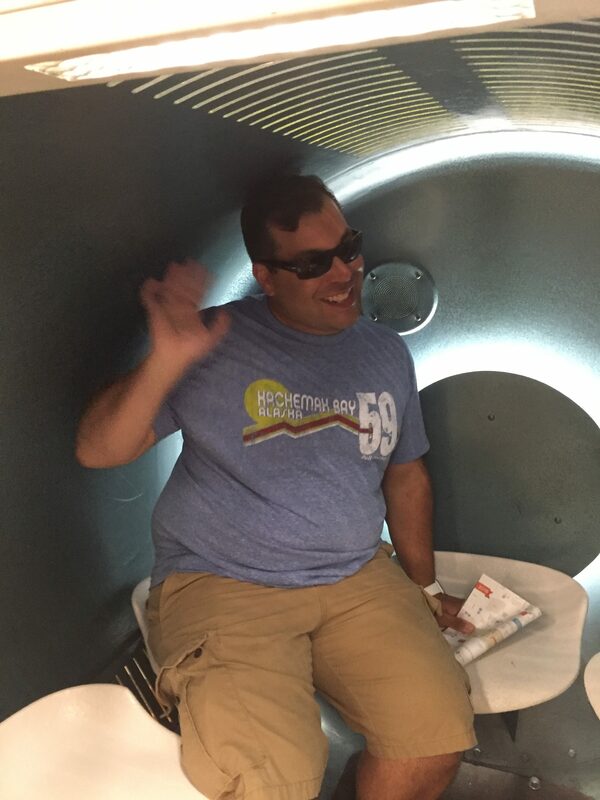 With some deep cleansing breaths and positive self talk (I have claustrophobia) I ascended 630 feet in an enclosed tram…read small tin tube. 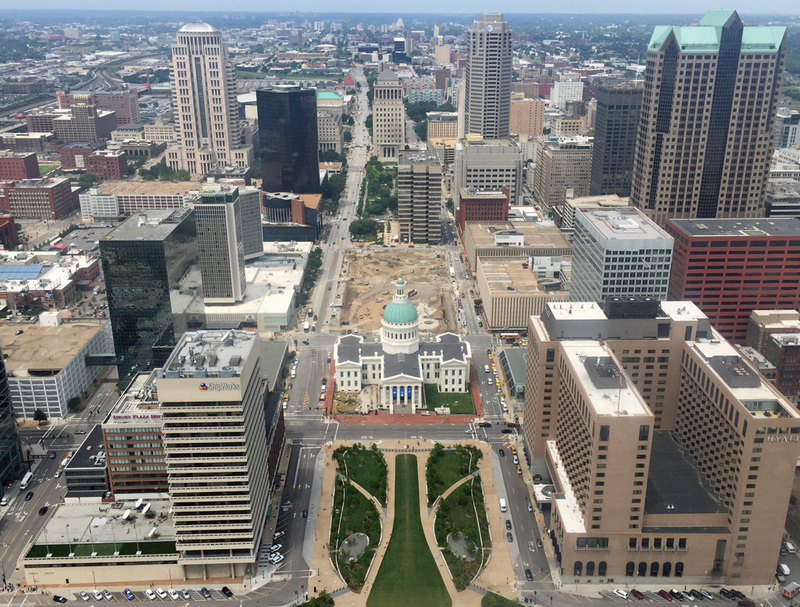 I survived my journey to the top and enjoyed spectacular views of St. Louis. Post arch we headed out for a light lunch and beers. 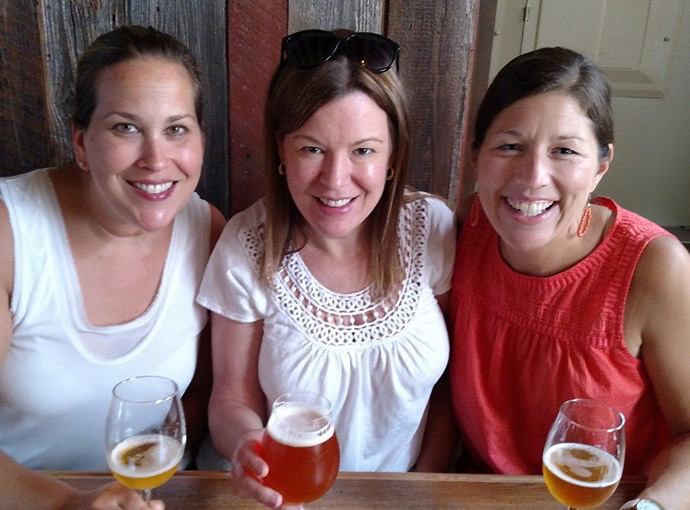 Like every other town in American, St. Louis has several craft breweries that are popping up. We had a delightful lunch at Urban Chestnut; I highly recommend the pretzel. From there we went to Side Project. I don’t love sour beers but I was able to find some hoppy selections on their guest tap list. After enjoying a few libation we headed out to the burbs for our first night where our friend’s parents graciously hosted us and took us out for a real deal Italian St. Louis dinner. No Imo’s for us. The next day we headed downtown to the Midwest Belgium Beer Festival. The theme for the festival was “Funky Fifth.” It was a very well run festival and if you love Belgium style beers, particularly funky sour beers, you would have been in heaven. For me, it was a bit of hunt and peck for something bitter or sweet. I did find a few Triples which are my favorite style of beer and a couple of not too sour stouts. So I was happy, but defiantly not as happy as my sour loving friends. Post festival we headed to 4 Hands’ Brewing Co. I mean, why go back to the hotel for a nap when you can go for another beer? Eventually we did head to our hotel for a nap (we decided to stay downtown so we could enjoy the night without having to drive and have some post festival fun). After quick slumber we had a great dinner and at Blood & Sand. It’s a private dinner club but they do accept reservations from non members. 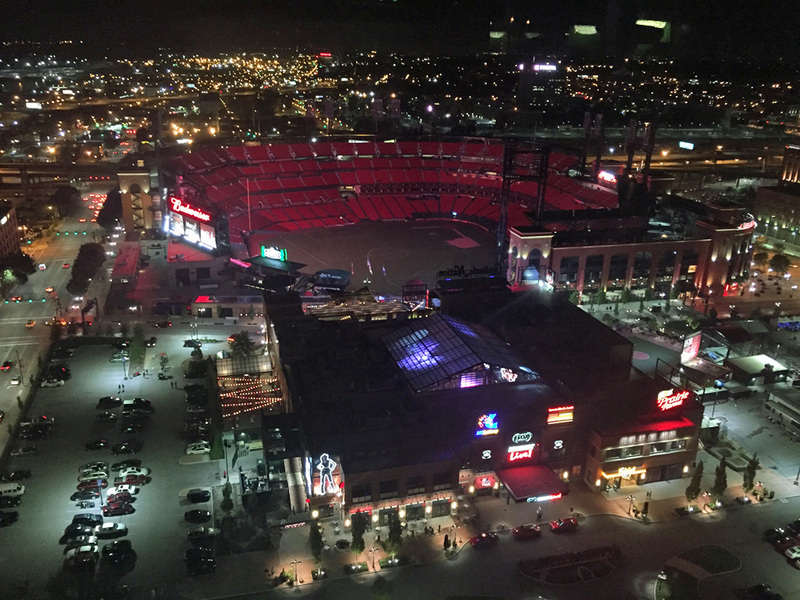 After dinner we headed out for night cap at Three Sixty, a roof top bar that overlooks Busch Stadium. Nothing says hot summer night like a night cap on roof top deck. After some much need sleep, we kicked off our final day with some good old fashnioned BBQ. After a day and night of drinking, it was just what I needed. Sugarfire Smokehouse BBQ was just down the street from our hotel so we were able to beat the crowds and the line. 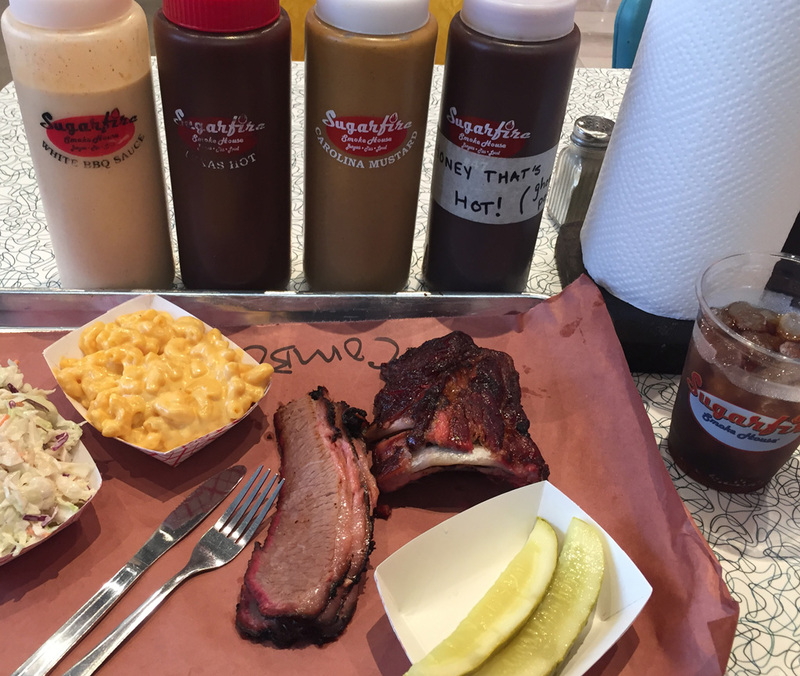 I had a heaping portions of mac n cheese, slaw, ribs and brisket. HIT.THE.SPOT. After our BBQ brunch, Charlie and I parted ways with our friends. We killed some time at the National Blues Museum (super cool place and great integrative exhibits if you have kids) before heading to Still 630 (hot place with amazing interactive exhibits for adults). 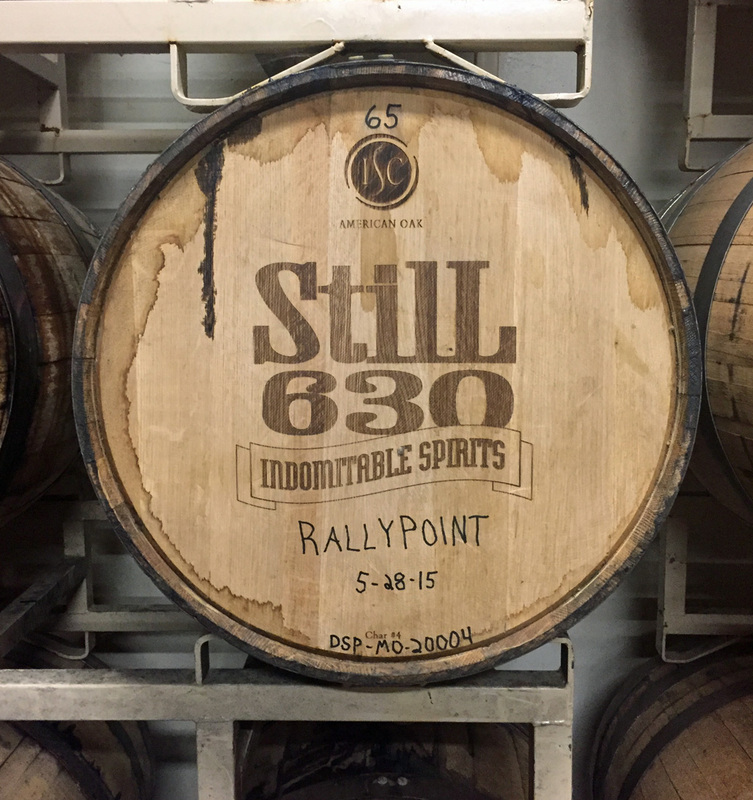 For reals…Still 630 is great little craft distillery in St. Louis currently producing whiskey and rum . They have limited distribution and hours so I recommend making a reservation for a tour and tasting. We really loved the Rum and very much liked the Whiskey. I see good things coming from this distillery in the future. After the distillery we grabbed a beer at 4 Hands. Our flight left at 7 pm and we still had a few hour to spare so we decided to head to the King of Beers…Because really, after all that small craft beer and small batch whiskey I was in the mood for some mass produced libations.